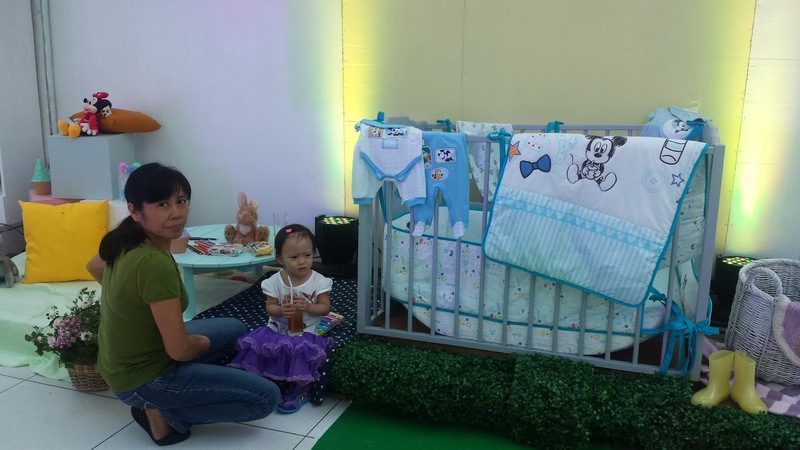 Disney launched the new Disney Baby Brand earlier today at Century City Mall Events Center. 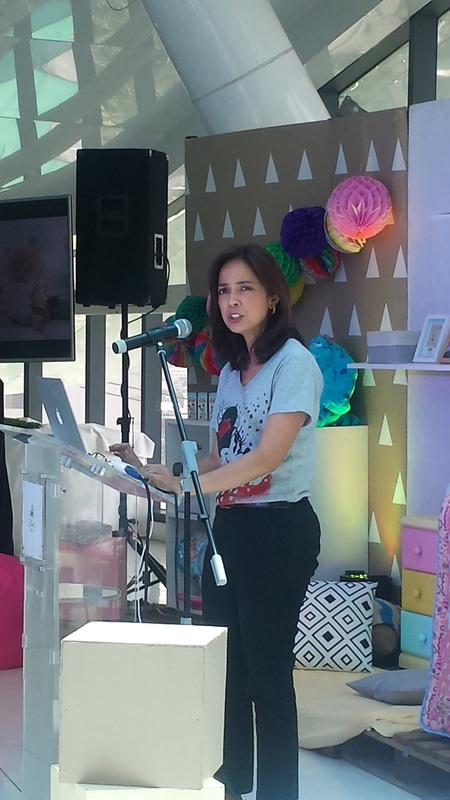 The event was attended by print media and mom bloggers. 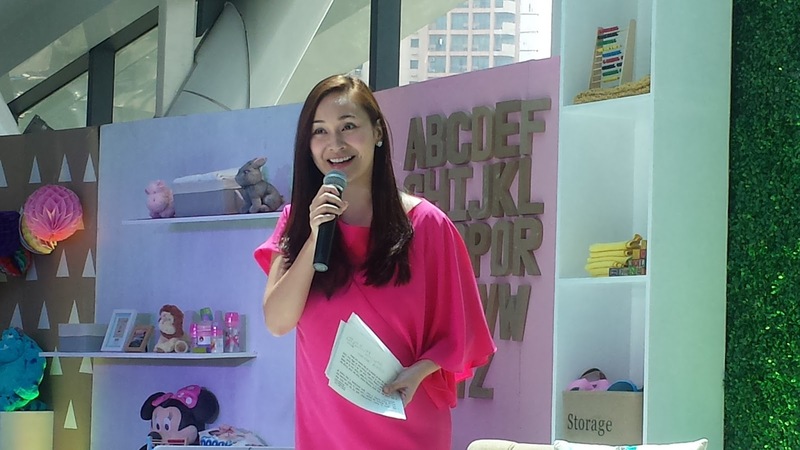 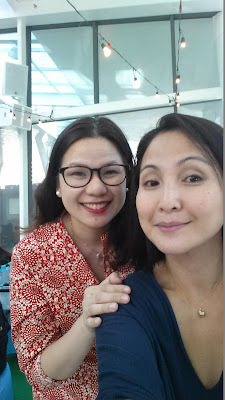 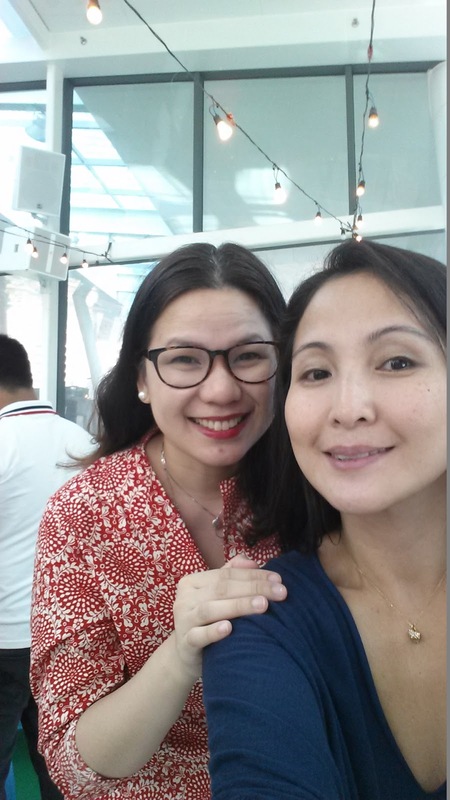 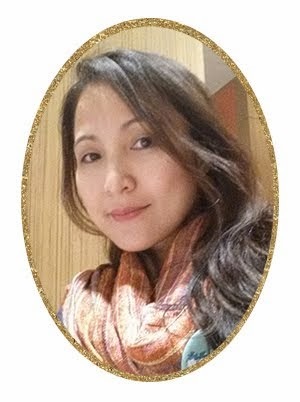 Veronica Cabalinan - Country Director, Retail and Licensing Phils. 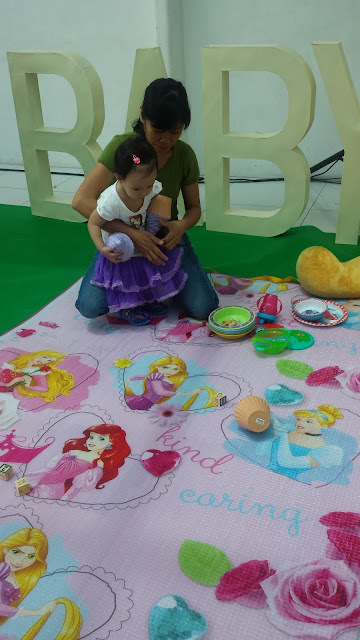 Disney Baby brand range is a collection of feel-good, unique products organized around key moments of the day, including Dressing Baby, Mealtime, Playtime and On-the-Go. 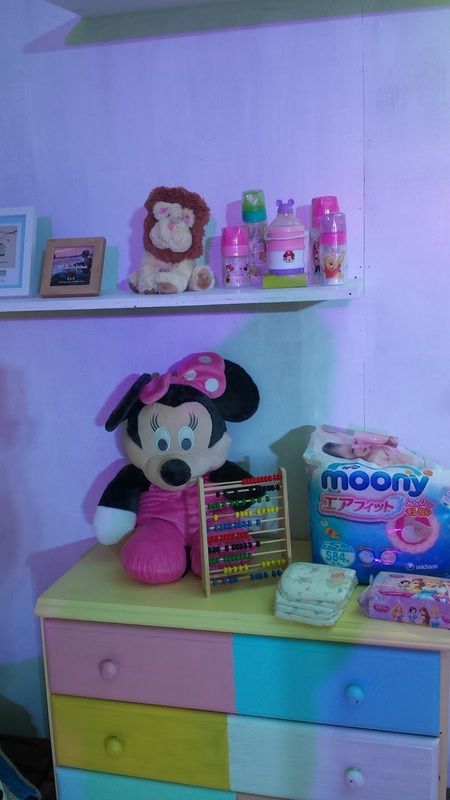 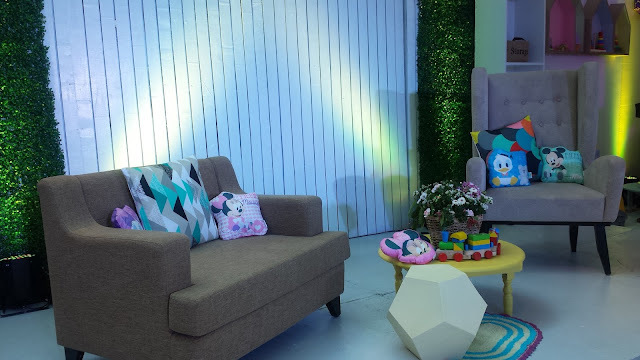 The entire range of Disney Baby licensed consumer products offering for expectant parents, new-borns and toddlers will now be available in the Philippines. 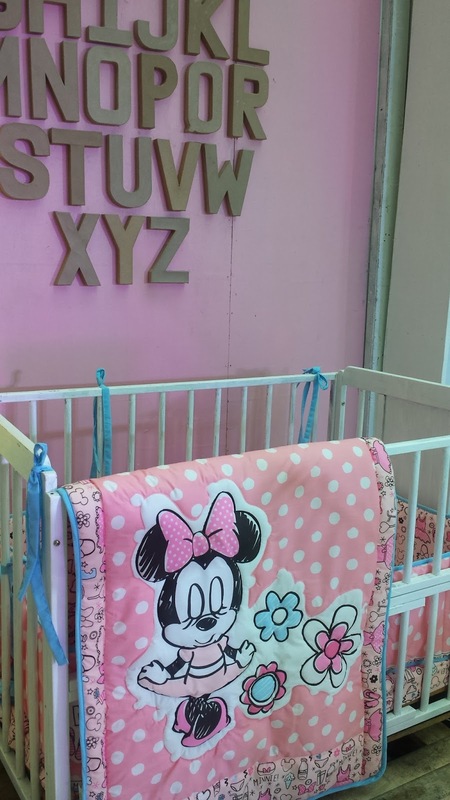 Disney Baby is distinctively more design-led, particularly the apparel, featuring a contemporary colour palette and beloved Disney characters, The creative direction ensures ranges are coordinated with the emphasis on mixing and matching Disney character accents across ranges, especially within the nursery and home-ware collections. Disney Baby's Mealtime range includes feeding bottles, tableware, booster seats and even transitional items like sippy cups and boosters that make every mealtime a breeze. 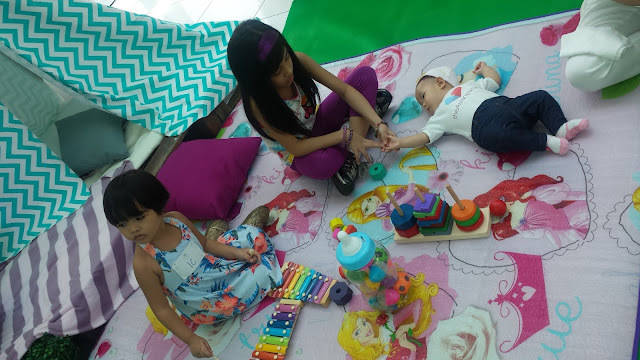 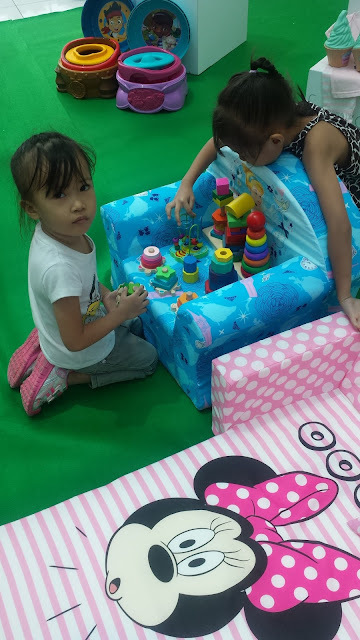 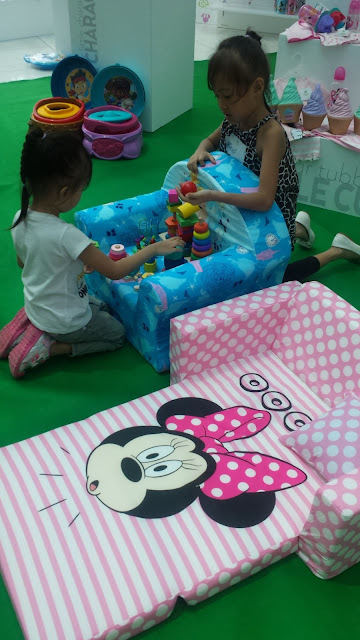 Disney Baby's Playtime collection make every moment fun and magical. 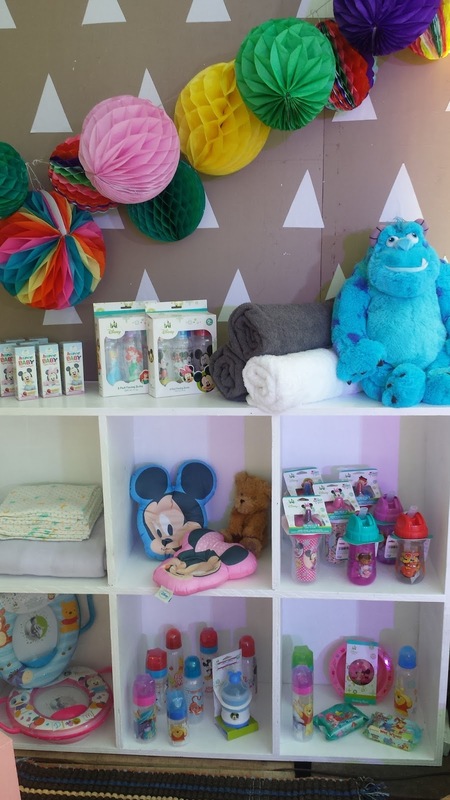 Toys, books, music, books, activity gear and plush bring oohs and ahhs that stimulate baby through every stage. 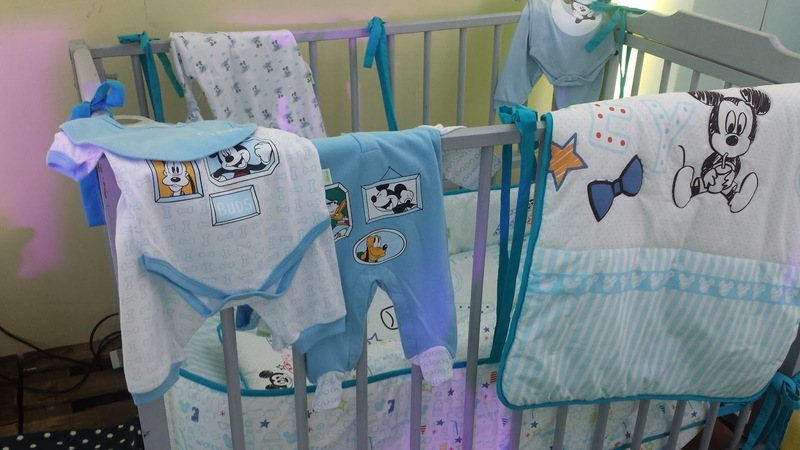 Disney Baby clothes ranges from bodysuits to adorable outfits. 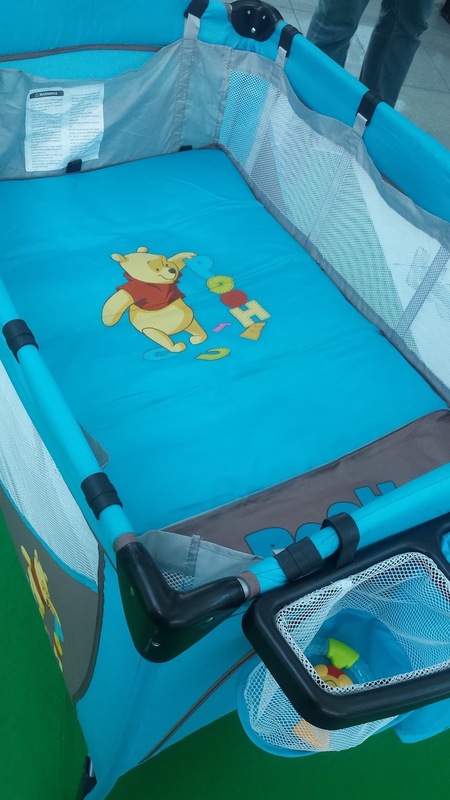 Won this cute Pooh Stroller in the Diaper Change Game, yahoo!